Traditional marketing roles are transforming into ‘growth hacking’ roles at many tech companies. Growth hackers establish the framework a company needs to build a successful growth marketing engine. With the Growth Hacking Bootcamp offer on TNW Deals, you can develop the techniques and skills to establish yourself in this new paradigm, and earn a higher paycheck in the process. Learn the fundamentals of rapid growth and best digital marketing practices as you explore 57 hours of content & 85+ lectures, spanning everything from MS Excel training to incorporating cost-effective methodologies through Lean Management and beyond. As you study app development and web building, you’ll also learn social media marketing as well as the finance concepts required to run a successful business. Study reliable, testable, and scalable techniques for increasing revenue, user engagement, and growth. 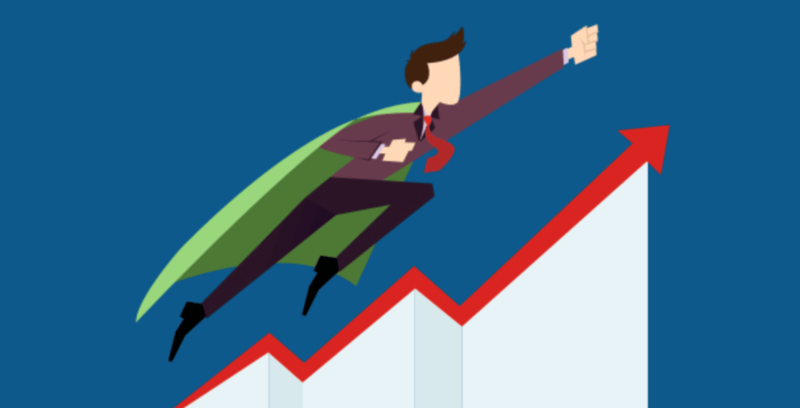 With all the bases covered, your value as an employee is bound to skyrocket as you present your evolved vision for strategic growth hacking success. Get the Growth Hacking Bootcamp offer for 97 percent off from TNW Deals today.